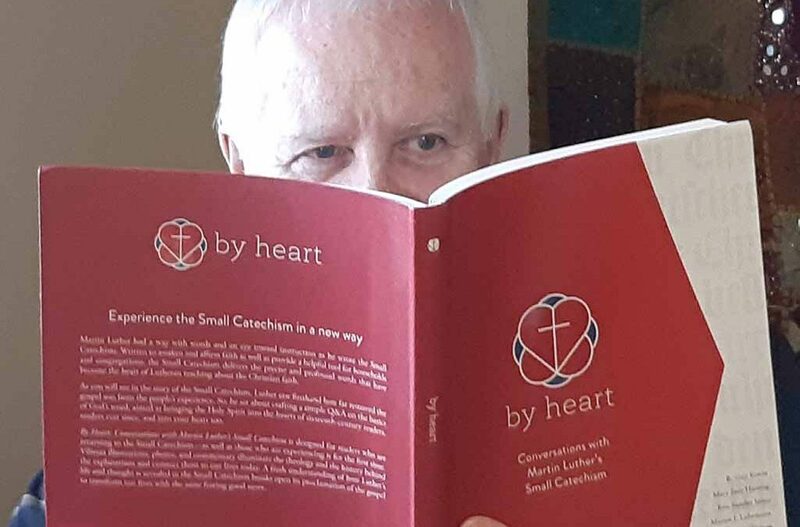 During Lent 2018, a group of 10-12 determined Lutherans gathered to have adult conversations about Luther’s Small Catechism. Fifty or sixty years of life’s experiences provide a different perspective than when you were 14 years old. The questions are harder and, in many respects, more important since we are at the later end of life’s journey. If is true that we forgot a lot (perhaps we never learned some parts very well, and what we thought was forgetting was learning anew). We used a book entitled “By Heart”. While extremely well written, it was not a casual read. And Pastor received difficult questions – Do we go to heaven when we die or are all believers raised at the same time at the second coming of Christ? We had a great discussion about the Holy Spirit. This is not a light conversation over coffee. As you know, the Small Catechism was written for discussions at home between parents and children about faith. It addresses the Ten Commandments, The Apostles Creed, The Lord’s prayer, Baptism and Confession, and Holy Communion. The role of God’s grace and the law are fundamental themes in Small Catechism. We read “By Heart” during the week and came to the weekly study with our questions. Pastor would provoke us with questions, like he does at the Sunday services. There was an openness and sharing; no one was an expert and we were here to learn. (of course, we always had the excuse that due to advancing years, we knew the answer but it would take a while to recall). Does it make a difference if you know what the Small Catechism says? Well, after the course, parts of the worship service begin to have more meaning. But the true revelation is what Christ being both man and God really means.